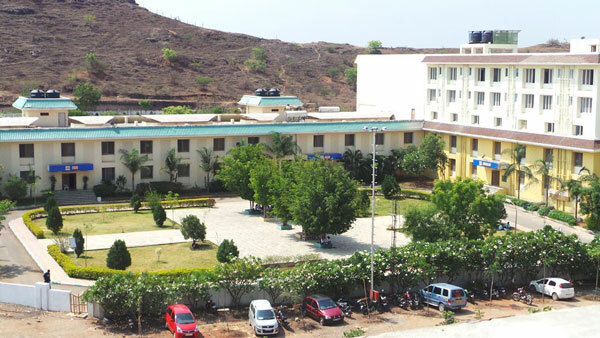 Nestled in the arms of Mother Nature, the Hostel is a home away from home to our Hostel students. 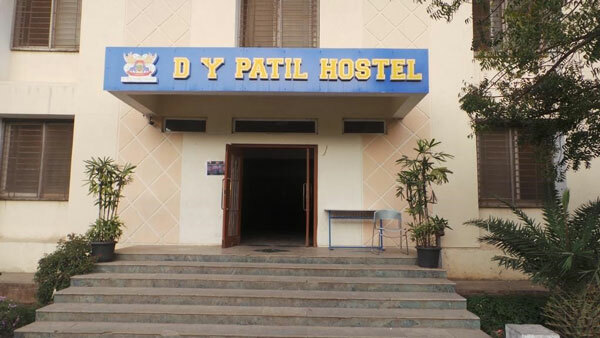 The Hostel at D Y Patil School of Management provides for innumerous experiences with Mother Nature in the form of nature trails, hikes and in house adventure camps. Not only this, the scenic landscapes provide for a natural relaxation and serves for the rejuvenation of both the mind and soul, resulting in greater zeal and energy. This area also inculcates in students life-long skills of living together with different cultural background and harbouring a feeling of acceptance and tolerance. It also inculcates mannerisms which assist each child to develop holistically and lead contented lives in the later stages of life. 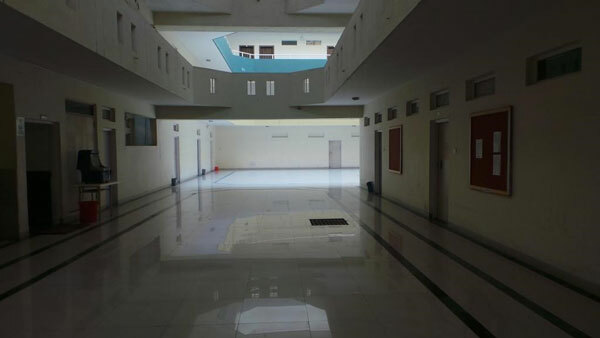 The Hostel is a modern structure consisting of three wings allowing for accommodation 40- 50 students in each wing. Each wing has one Television room with DVD players and space outside where students can wander, read, and sit in the sun or under the stars. The rooms situated in the Hostel is mostly set up for 4 to one room occupancy. This residence also includes a Television lounge, and a computer bay. Girls share an outdoor play area with the rest students, where they can play basketball, table tennis, and badminton. Nearly every weekend features social events, organized by the staff & students, the get-togethers include activities such as movie nights, games and dances - all creating evenings much-relished. Celebration of various kinds take place during the year like Navratri Nights, Dusshera Celebrations, D J Nights. As the Hostel serves as a second home, it is imperative that the academic programme is also supported wholeheartedly. Towards this cause a structured prep time is scheduled in the evening, with full support from the academic staff who comes in to supervise the students and provide additional support to the weaker students. The Hostel staff comprises professionals who hold Bachelors & Masters degree, are highly experienced and are able to help students in academic areas as well as encouraging them in their physical and spiritual lives. The Hostel staff has a parental role and offer advice, guidance and friendship to the students.